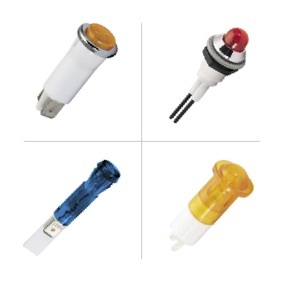 Arcolectric was established in 1932 and remains a leading manufacturer of switches and indicators. In 2016 the Arcolectric brand was merged with the Bulgin brand and is now represented under Bulgin. 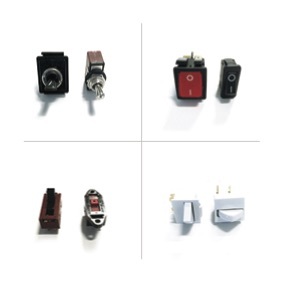 The range covers Push button switches, Rocker Switches, Toggle Switches, Slide switches, Voltage / Refrigeration Switches and Safety Switches. 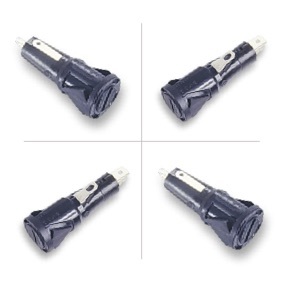 Recent product introductions also include vandal resistant and Piezo switches which are designed with a high resistance to wear and tear, corrosion and harsh use in potentially hostile environments such as access control applications. Applications include Domestic & Commercial Appliances, Security, Metering, Mobility Devices, Vending, Audio/Visual, Lighting, HVAC, Power Generation and General Industrial use. With the vast majority of manufacturing done in house, Bulgin retain full control over their entire manufacturing process from raw materials through production to inspection and testing ensuring quality, reliability and consistency. Their extensive facilities include automated plastics moulding shops and a metal press shop, assembly is by automatic, semi-automatic or manual techniques as appropriate. Together, these facilities enable Bulgin to provide exactly what the customer wants, when they want it, from low-volume, turnkey solutions to the mass-produced volumes of their standard ranges.